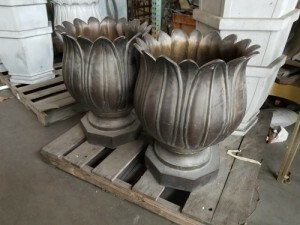 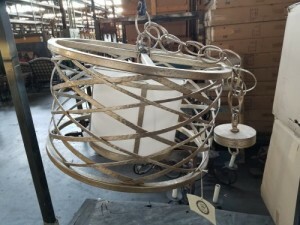 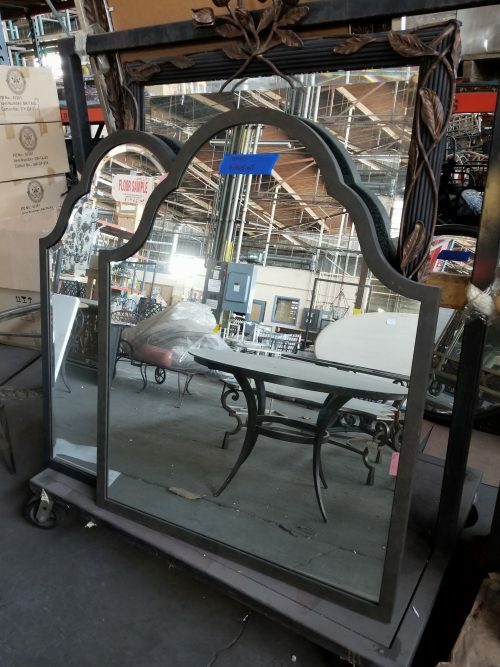 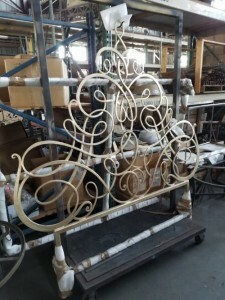 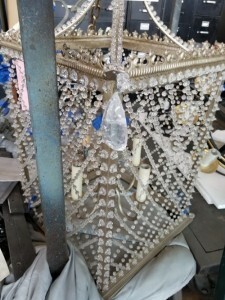 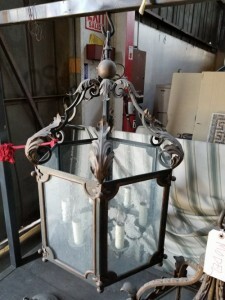 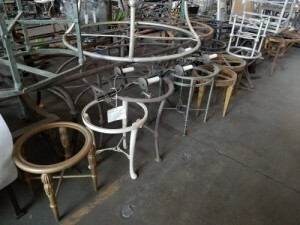 Examples of Handmade Chandeliers, End Tables, Consoles, Outdoor Furniture, Mirrors, Lighting Fixtures, Wall Sconces, One Of A Kind Custom Pieces. 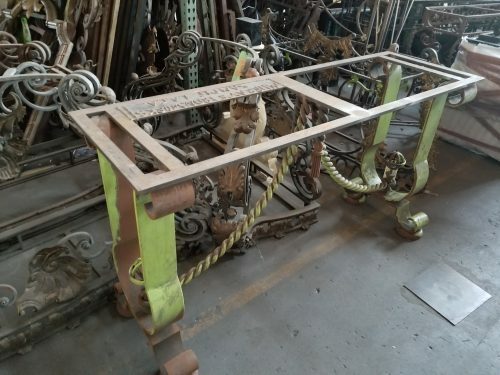 March 13, 2018 Murrays Custom Blacksmith Ironworks Is Being Auctioned To The Public. 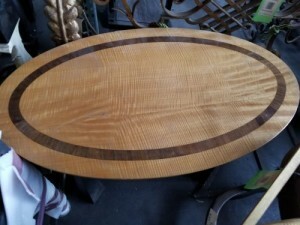 This amazing company has been in business for over 50 years. 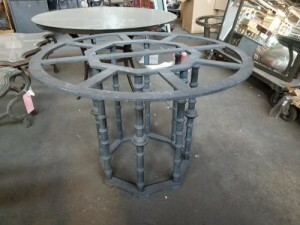 They have Blacksmithing tools such as ANVILS, POWER HAMMERS, KILNS, and other handmade tools and tables. 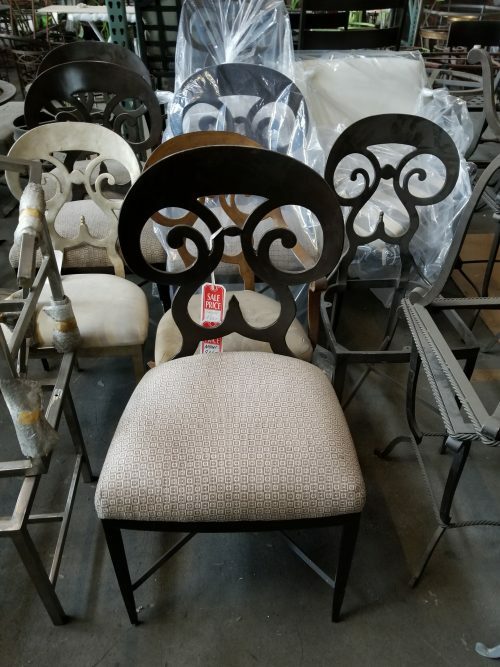 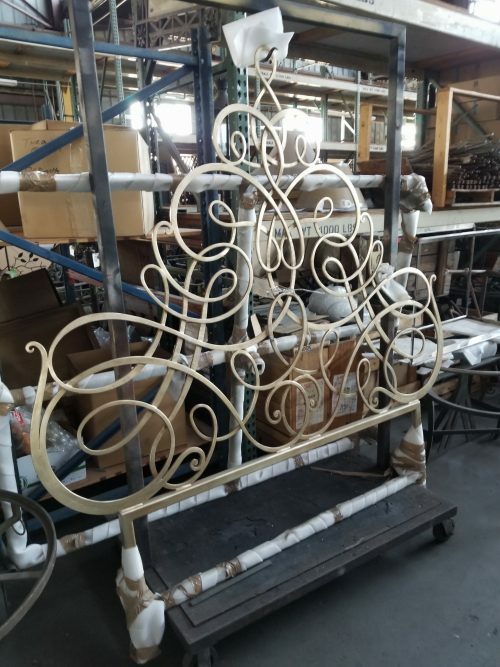 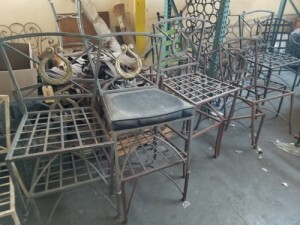 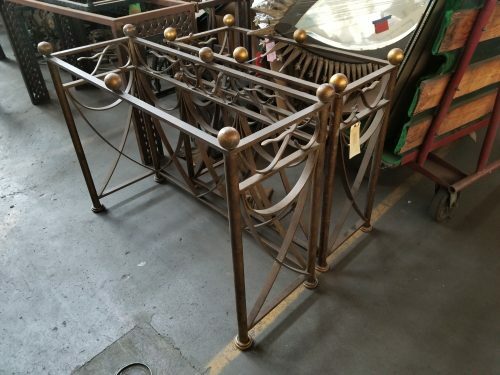 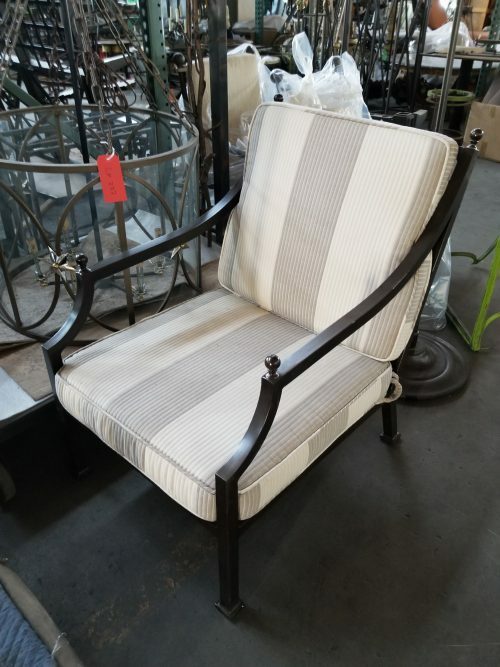 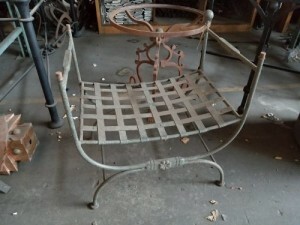 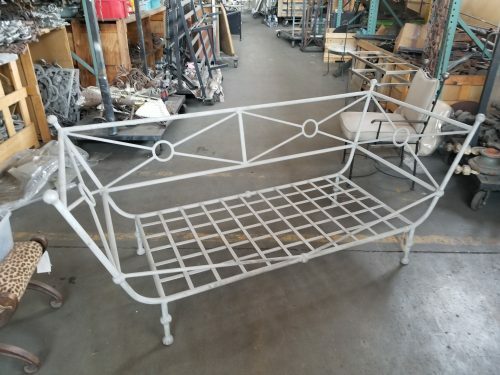 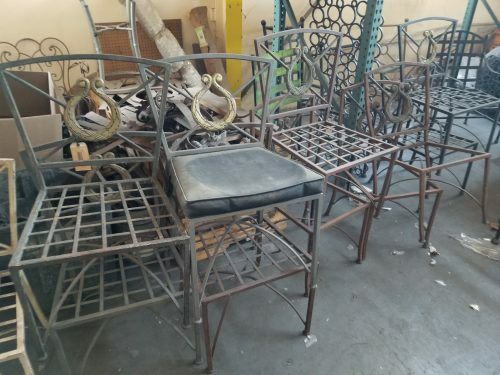 They also have Fabrication machinery such as an Omax Waterjet, Montgomery Angle Rolling Machine, Hydraulic Ironworkers, Mechanical Ironworkers, and everything you would need to forge quality handmade iron furniture and lighting fixtures. They have Chip Making machinery in the Machine tool shop with equipment such as Leblond Lathes, Southbend Lathe, Warner And Swasey Lathe, Vertical and Horizontal Milling machines that made these pieces of art.